A Buffalo mother’s children have been kidnapped by the government. Why? Because she dared to homeschool them. 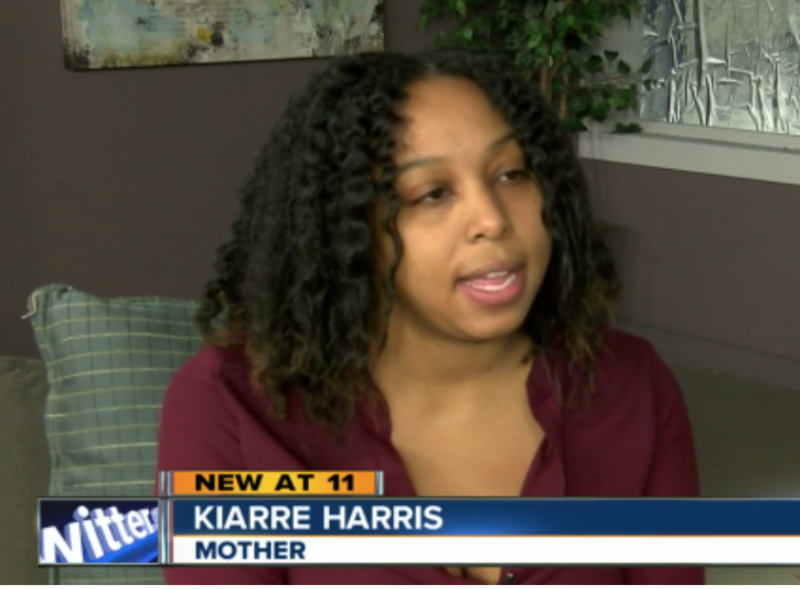 In December 2016, Kiarre Harris submitted written paperwork notifying the Buffalo School District of her intent to pull her two children from PS 95-Waterfront Elementary and PS 65-Roosevelt ECC. That paperwork was stamped, indicating the District had received it on December 7th. “I spoke directly to the homeschool coordinator and she told me from this point on my children were officially un-enrolled from school,” Harris told 7 Eyewitness News. A week later, Child Protective Services called her home to inquire why her children were not attending school. “I told them that my kids were homeschooled now and that I could furnish the documents if they need to see them,” Harris said. In mid-January, Harris was driving by her home when she noticed several police vehicles at the multi-unit residence, one of which followed her for a short while before she pulled over. Buffalo Police presented the 30-year-old with a court summons for child neglect, and demanded to know where her children were to remove them from her custody.